Central Car Care is the trusted choice for auto repair and service in the Phoenix, AZ area since 2005 and counting. We work on all makes and models of vehicles and can perform any service or repair your vehicle may need, including smog service, transmission repair, auto detailing, and much more. Our associations include ASE, BBB, Napa Auto Care Center, and Factory Partners Network. Our mechanics are ASE certified, Ford Factory trained, and Toyota Factory trained. Our family owned and operated shop is currently owned by Paul Mora, who opened this location in 2005. He has over 25 years in the automotive industry, with a professional background in all arenas of the auto industry, including working in tire shops, retail stores, and wholesale distribution centers. He chose auto repair as his professional because he naturally likes to help people and enjoys problem-solving. Outside of the shop, his main hobby is enjoying a game of golf. 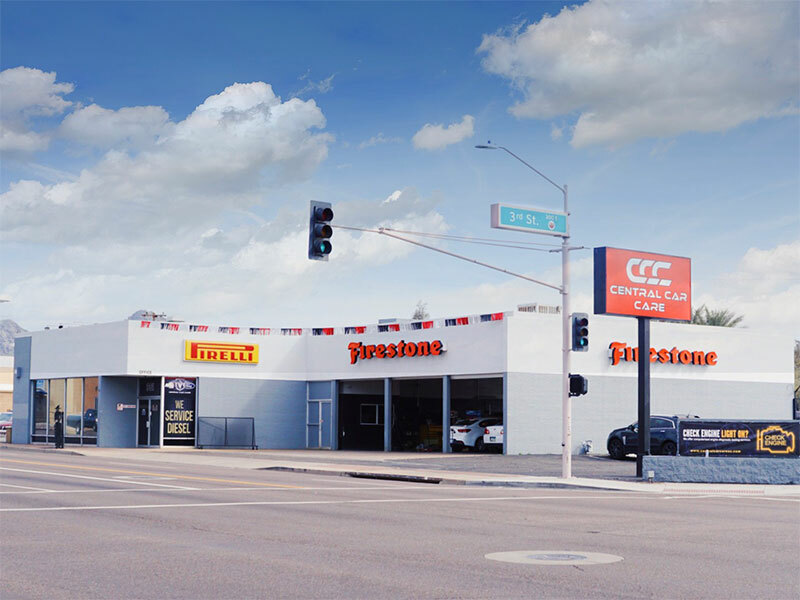 Our goal is to give back to our community and become the trusted choice for auto repair in the Phoenix area. We are always looking for local organizations to partner with to give back to our community. For friendly customer service and trustworthy repairs and services, bring your vehicle into Central Car Care. We look forward to meeting you in the near future!